Approx 4ks to CBD, a 7 minute drive. Plenty of bus routes heading to the City and University are available to residents, as well as train stations at Fairfield and Dutton Park. Dutton Park also provides a City Cat service. 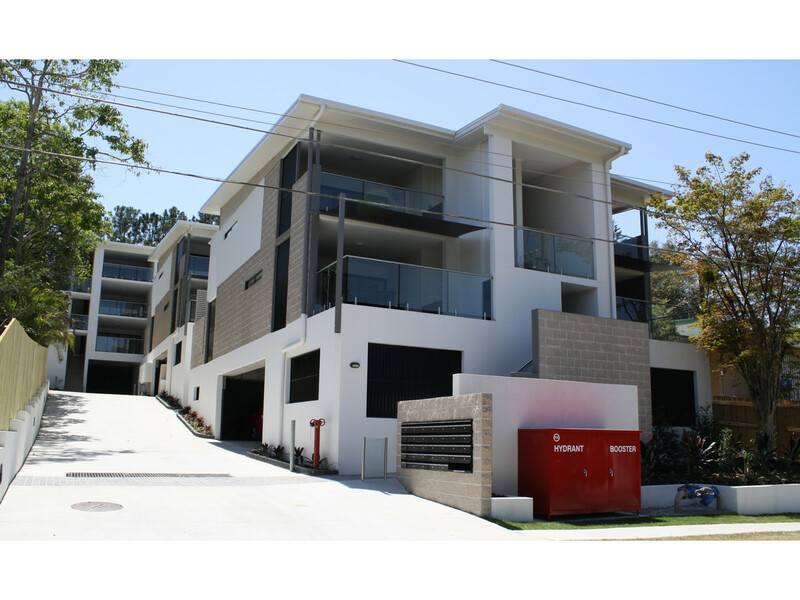 Easy access to the M3 motorway and major arterial roads. It is also close to the restaurant district of West End and Fairfield Gardens shopping centre. ** Eligibility conditions apply. In order to be considered for this property you must first be an approved applicant under the NRAS Scheme. Please visit the Department of Communities website at www.nras.communities.qld.gov.au and complete the online Eligibility Check and application. This apartment is part of the Australian & State Governments National Rental Affordability Scheme (NRAS) which provides new properties at discounted rents too low to moderate income earners. 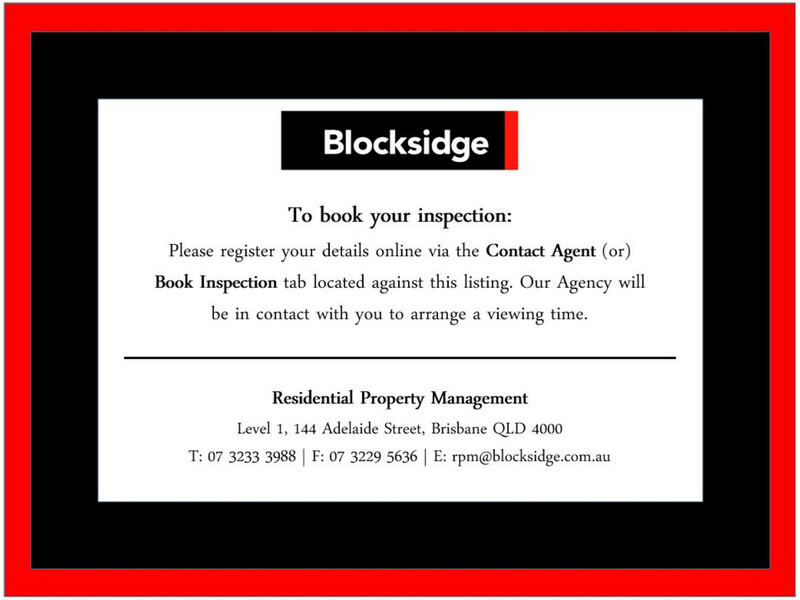 Email your enquiry to rpm@blocksidge.com.au. Please no phone calls at this stage. * Photos are indicative only and may not be the actual unit represented.